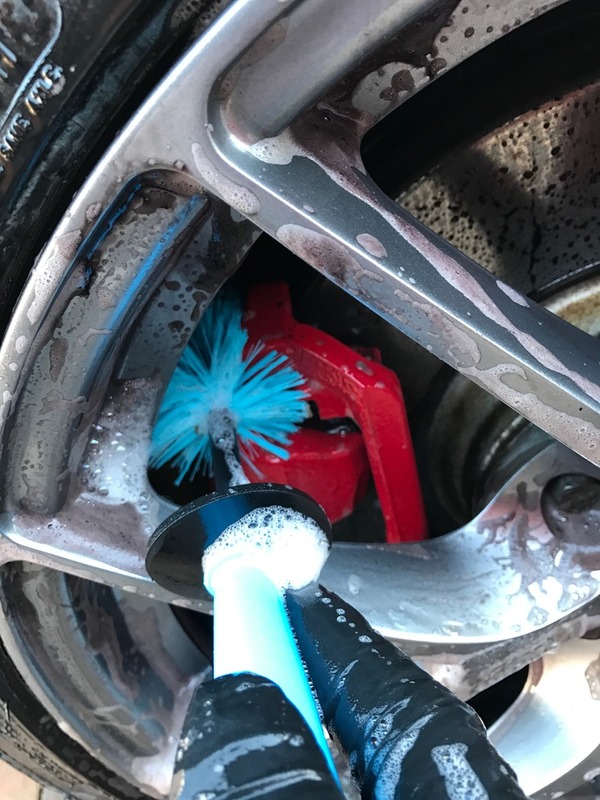 Firstly thanks goes to Valet Pro for supplying these wheel brushes to test and review. ValetPRO is a strong and growing UK brand supplying car lovers the products they need and want to look after their cars. We are specialists in pH Neutral formulations, and by using our knowledge and experience we have developed safe cleaning products. 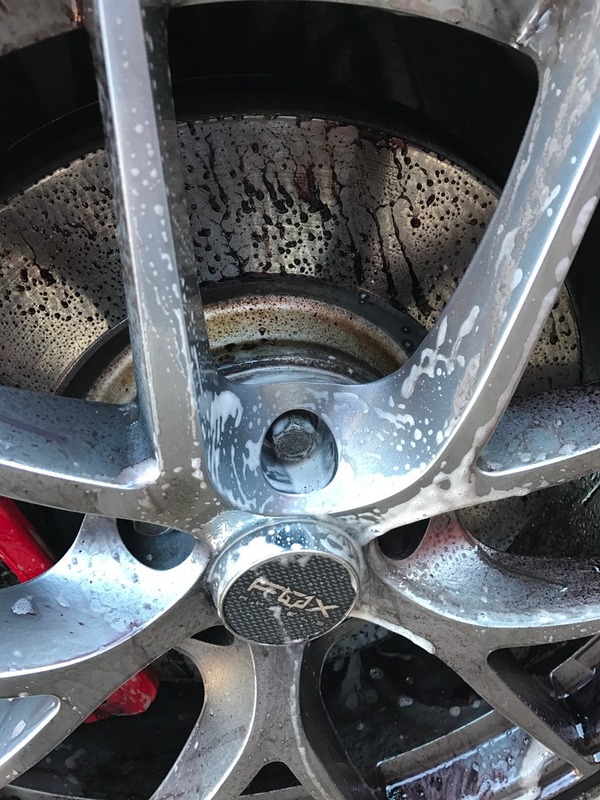 This means that delicate surfaces like chrome, polished aluminium or magnesium wheels can be effectively cleaned without fear of corroding the surface metal. This is something we are very proud of. 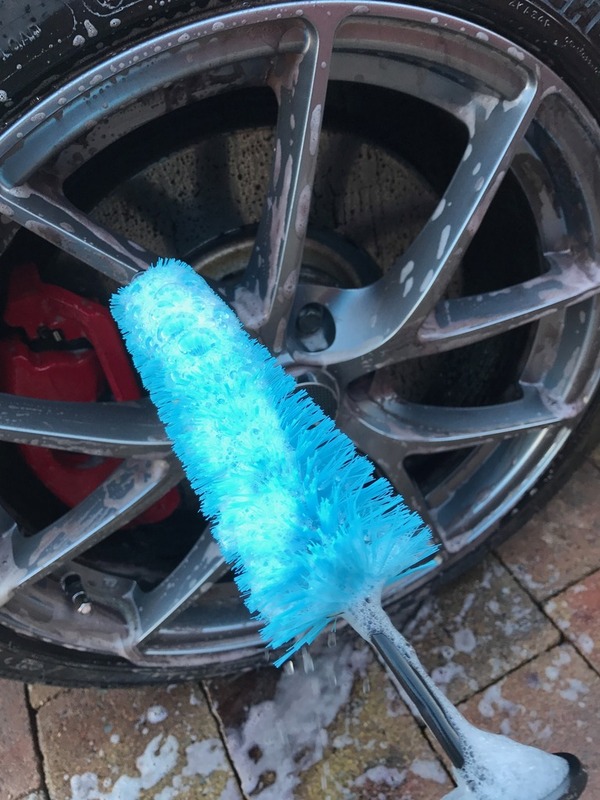 Our products have been created for the dedicated car lover but because our products are so easy to use they are also valued by the less obsessive car cleaner who just wants their car to look good with the least amount of effort. 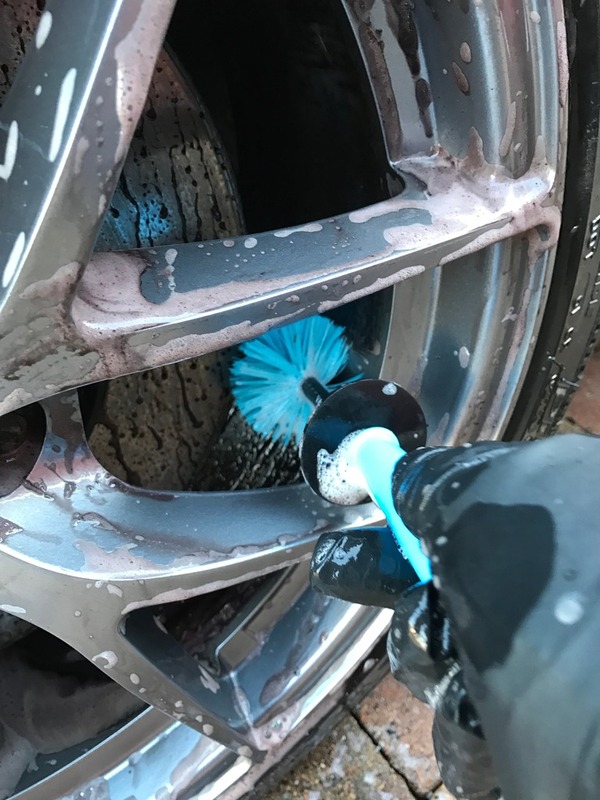 Our aim here at ValetPRO is to make great detailing products customers want, thus creating customer loyalty and repeat business for our retailers. Making Great Products - Before we start formulating we spend our time designing the characteristics of a product. In short, we describe the product we want to use, how easy it is to use and the results we are looking for before we begin. 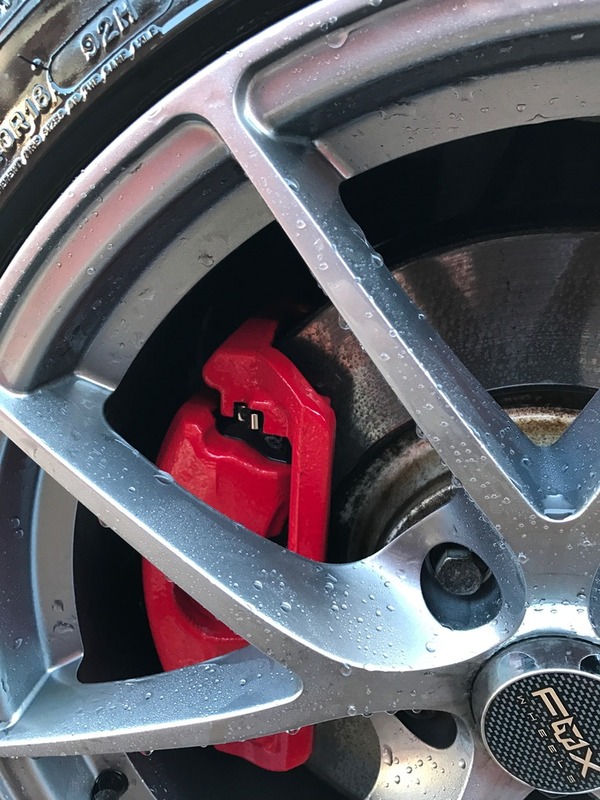 We only release a product once it meets our specifications knowing it is something that we would love to use along with the wider community of car lovers. Making good products at a fair price makes sure we build good repeat customers. 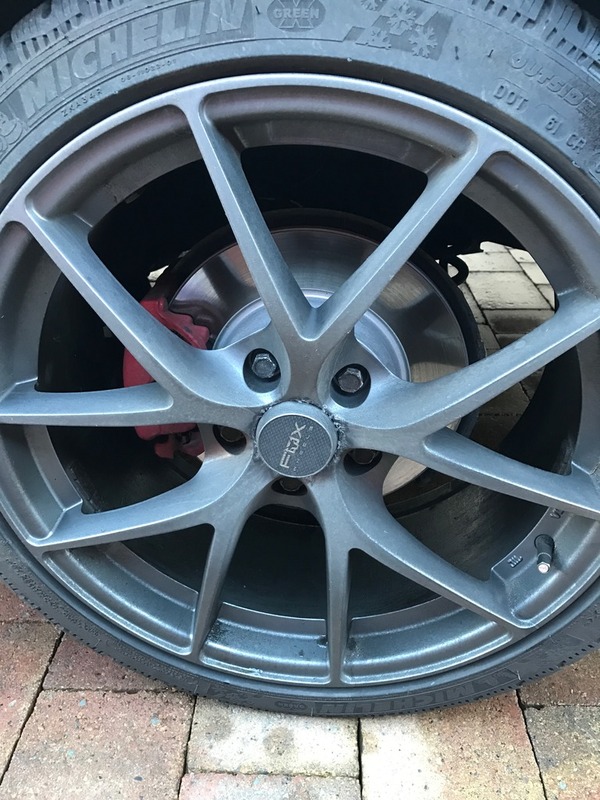 As usual from Valet Pro the products arrived well packed and I was looking forward to trying them out as I'm always looking to see if there are products out there that will help with the wheels. Both products had a quality feel to them and felt comfortable when in the hand. 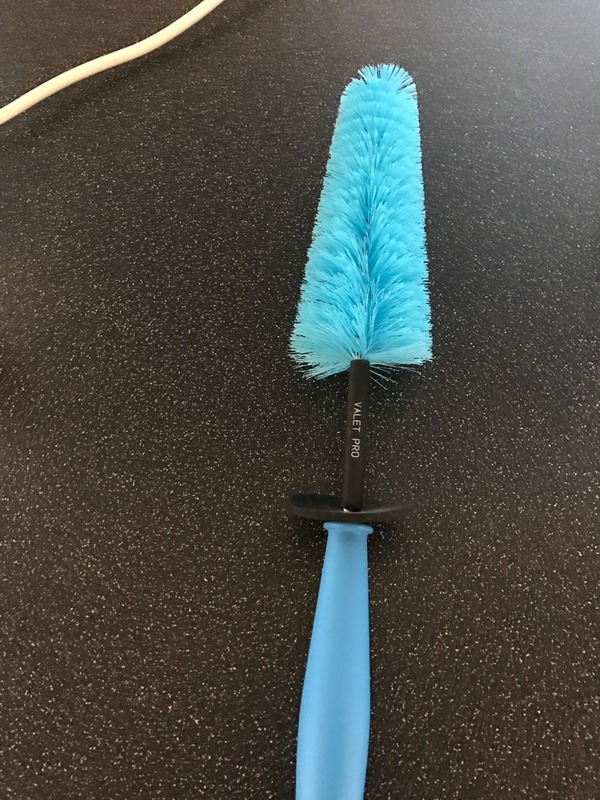 Soft bristle are great for gentle maintaining cleans. Great for badges and wheels alike. Good value well made brush." Twisted long reach wheel brush. Our signature chemical resistant bristle are bound by a twisted wire. 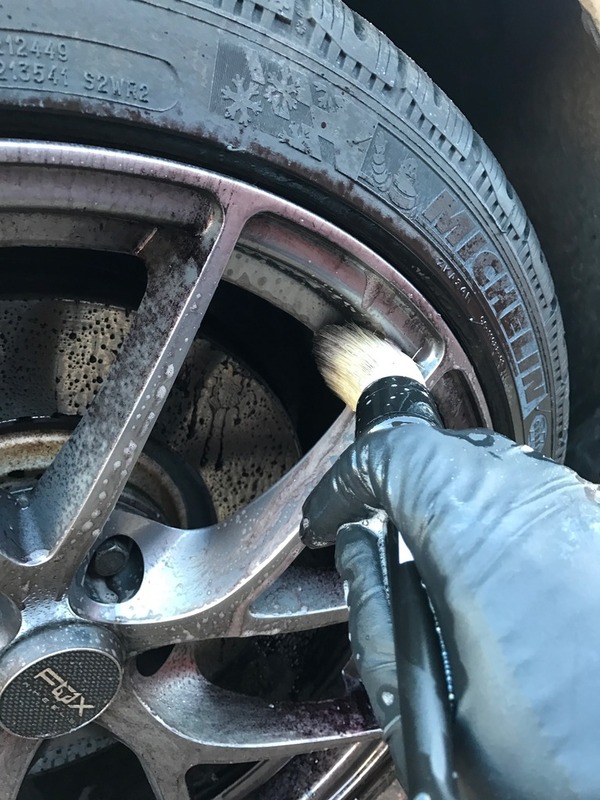 The length enable the brush to get to the very backs of you alloy wheels. 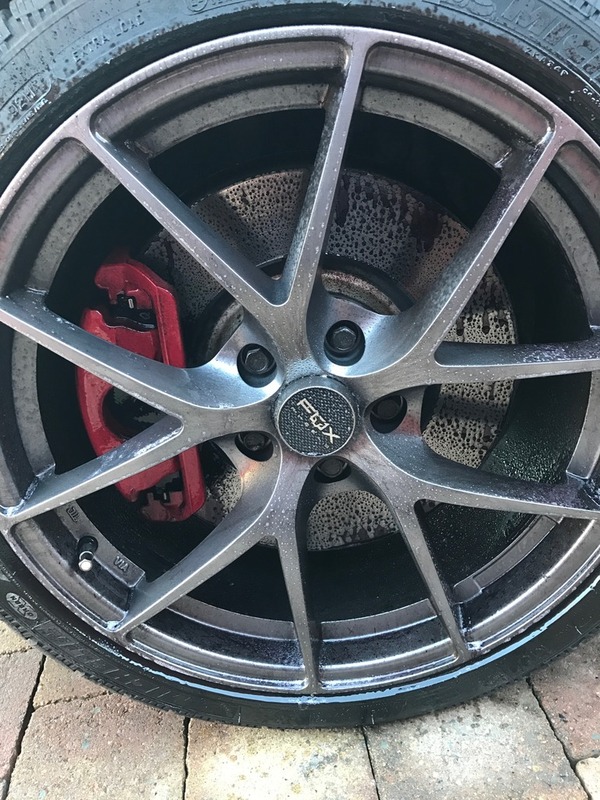 Make cleaning the backs to wheels easy. ValetPRO's quality chemical resistant bristles ensure this brush is long lasting." 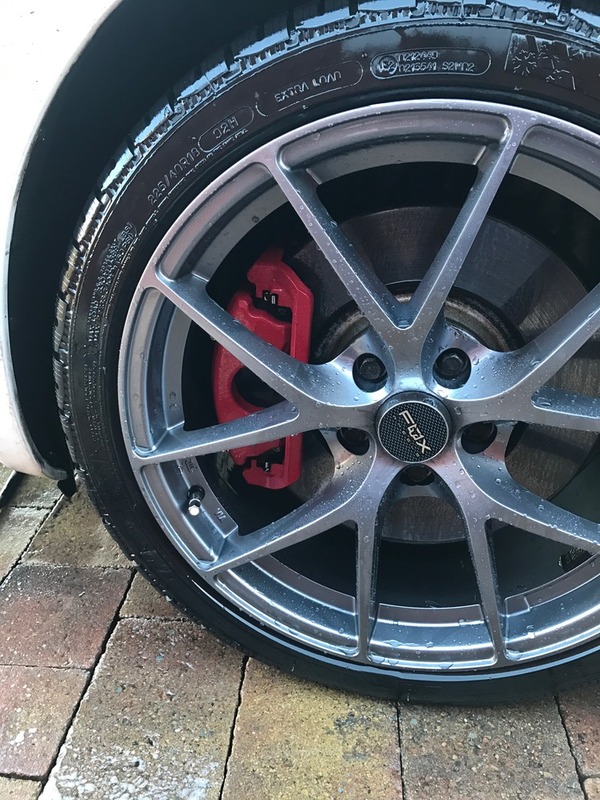 As 1) It's winter, 2) the weather has been less than ideal and 3) I've had little or no time to spend on the cars recently I'm sorry to say that my car (and wheels) were not in the best condition, which is perfect to see how these performed. 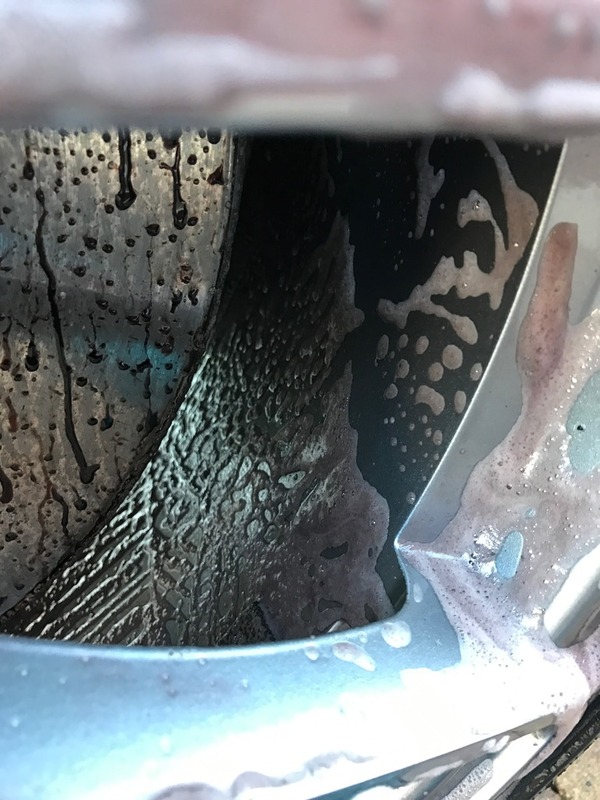 The wheels where sprayed lightly with my wheel cleaner and left to dwell as I filled my wheel wash bucket. Next it was time to see how the Twisted Long Reach brush performed. The brush cleaned really well with little or no effort being put in, however the only issue I found with it was the spray, my usual wheel brushes are not of this design so I'm not too used to getting spray back. If i'm being honest I'm not too keen on getting wheel cleaner spray about, but this is down to personal preference at the end of the day. The Ultra Soft Wheel Bush is available from a few retailers however I will use the Valet Pro site as a reference, it's priced at £6.99 excluding and discount and P&P. 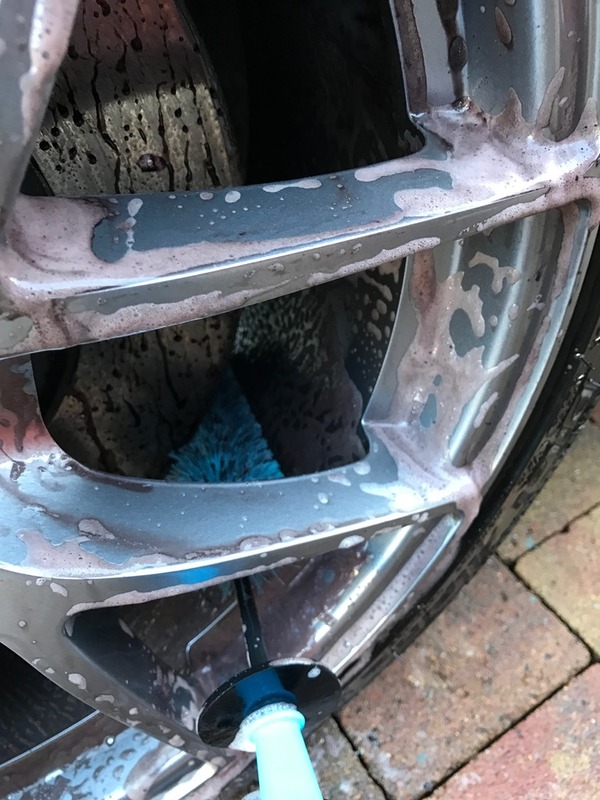 The Ultra Soft Wheel Bush is available from a few retailers however as above I will use the Valet Pro site as a reference, it's priced at £13.99 excluding and discount and P&P. 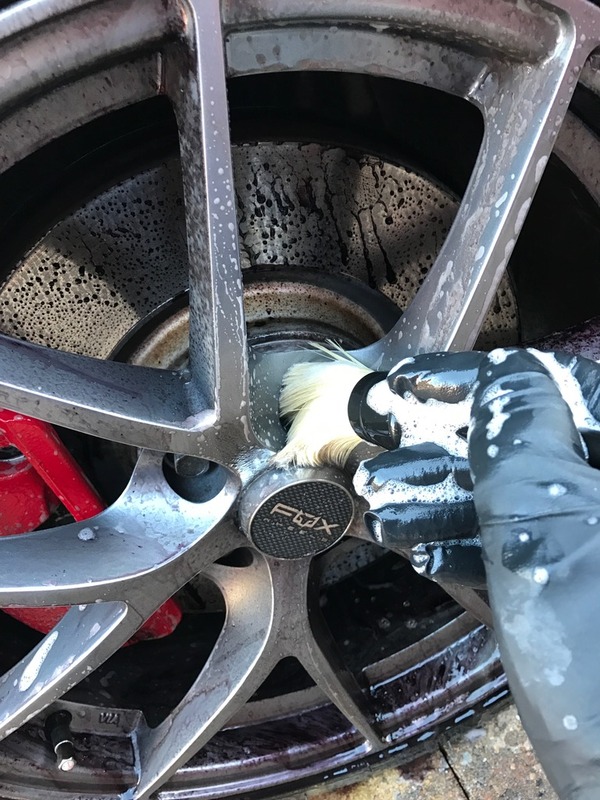 Ultra Soft Wheel Brush - Yes, its already in the wheel bucket ready for the next outing. 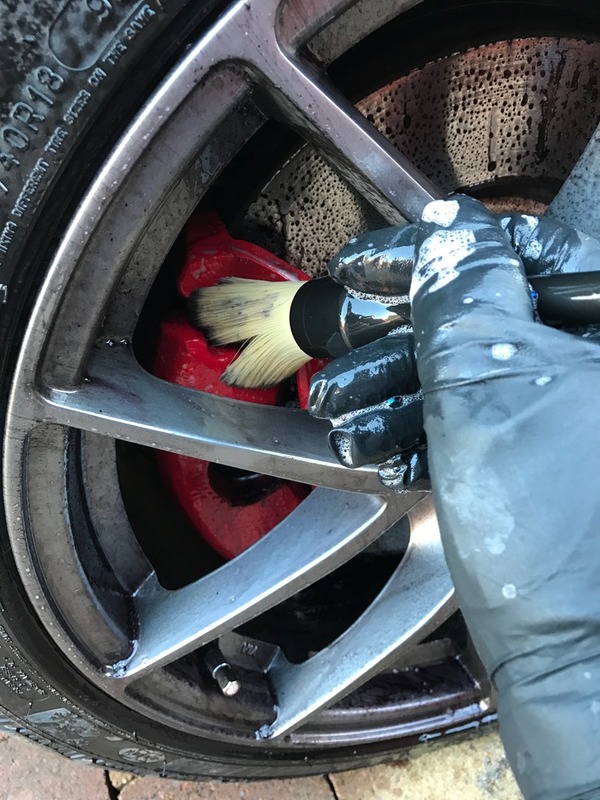 Twisted Long Reach Wheel Brush - Honestly probably not regularly, it cleans really well with little effort, I'm just not keen on the spray, perhaps its a technique thing though. So I will probably test it again to make sure. 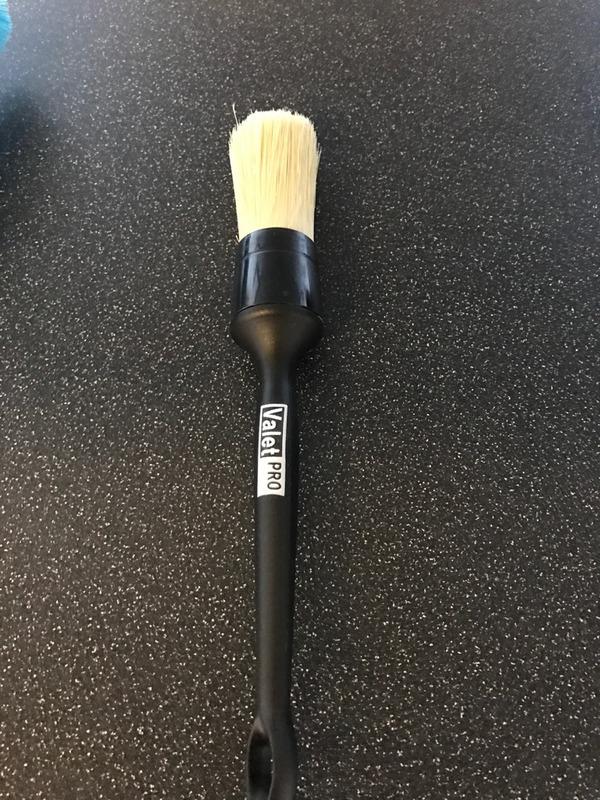 Ultra Soft Wheel Brush - Well priced, easy to use, seems to be of very good quality, providing you accept that it's "ultra soft" and not a stiff bristle brush then you'll get on grand with it. Twisted Long Reach Wheel Brush - Very easy to use, seems to be of high quality. The only issue I had was the spray, however given the design of the brush that will probably always happen, so if you're happy with that then this brush is really hard to overlook. 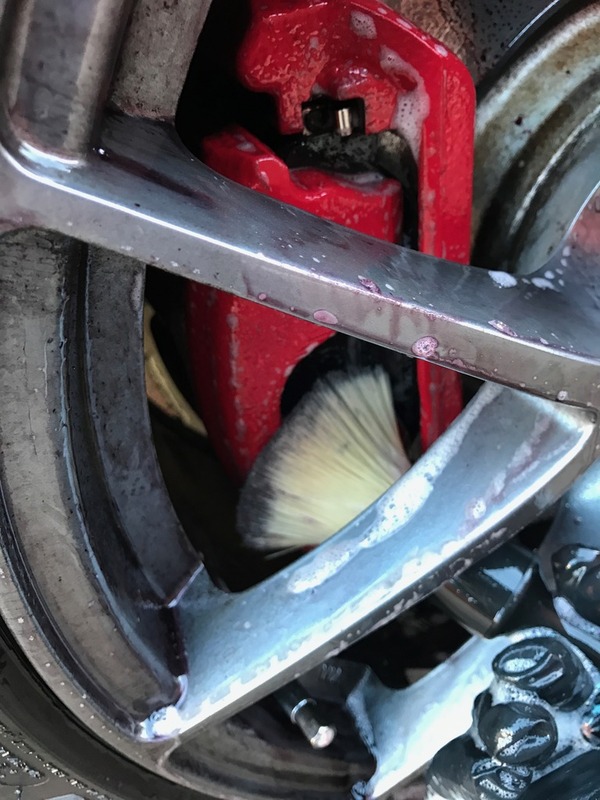 Twisted Long Reach Wheel Brush - based purely on personal preference, less spray would be the only thing I would look to change. Thanks for reading, as usual if you have any questions feel free to ask. "DW has followed the Manufacturers Instructions and accepts no responsibility to any circumstances arising from any member using these products or following this test "
Last edited by cossiecol; 30-06-2017 at 09:17 PM.